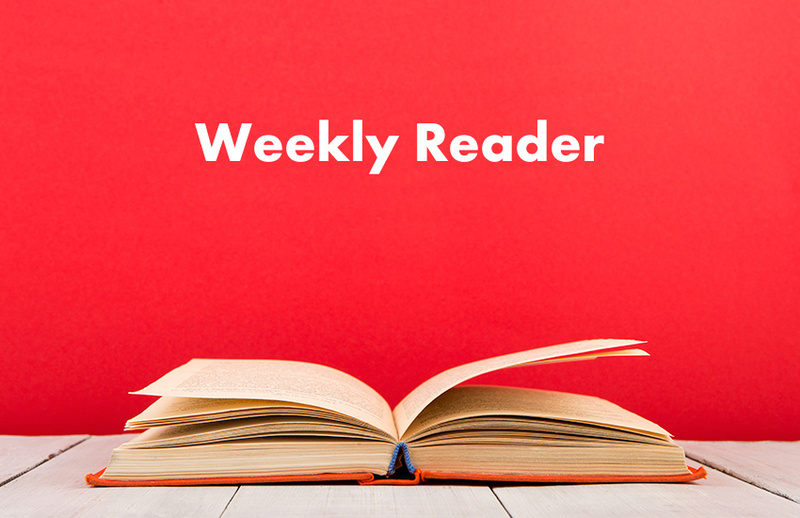 Community foundations operate quite differently than private foundations, and have a complex set of additional requirements to track their data, as grantmakers, fundraisers and financial institutions all at once. Each of these roles requires something different of a foundation. 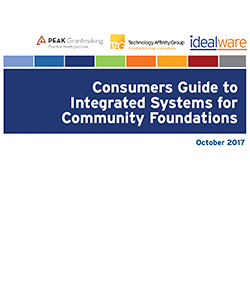 This Consumers Guide to Integrated Systems for Community Foundations reviews the systems available as solutions for community foundations, as well as their capabilities and how they compare to other systems.